Earning CE hours, increasing your knowledge, training your staff, and learning about new trends and topics has never been easier! 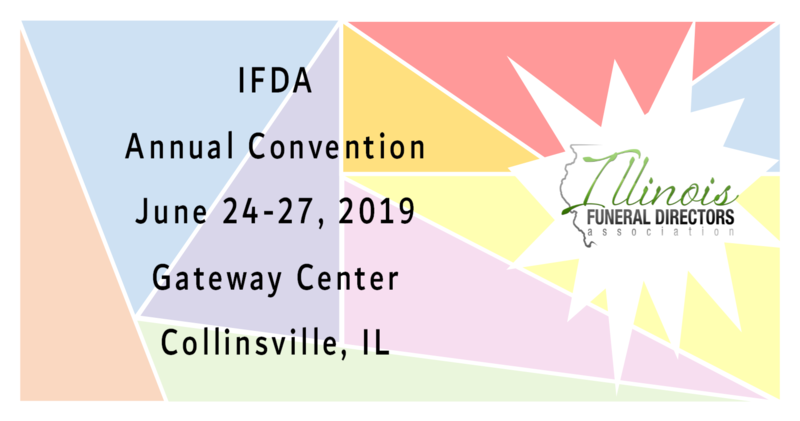 The Illinois Funeral Directors Association is pleased to announce a new online education opportunity which will connect you with the top speakers and programs in the industry from your home or office. The Illinois Funeral Directors Association has established an awards program as a way to identify the exemplary and enduring contributions our members make to the communities they serve and the funeral service profession. The Illinois Award of Funeral Service Distinction has been instituted to recognize members for their outstanding contributions and achievements in select areas and to promote initiatives in social and educational areas. By acknowledging these awardees, we also use their body of work to inspire our future generation of leaders to higher levels of achievement. These firms personify the commitment to excellence and service and bring distinction to themselves and to IFDA. To be considered for the 2019 Illinois Award of Funeral Service Distinction, please view the requirements and apply HERE.